How to find emails in Mail that have are using up a lot of disk space within Mail. Using a smart Mailbox or an app to clean them up. Time Machine is a great service for backing up your computer, and by default it doesn’t use much CPU power to do it. That’s great most of the time, but sometimes you need to get stuff backed up as soon as possible. Defaults-Write points out the Terminal command for doing so. Free Password Managers Compared: Which One is the Best for you? With plenty of password managers out there, it can be difficult to choose the best one for you. Here is a list comparing free password managers. Posted in Linux, Mac, OS X, privacy, Security, software, WindowsLeave a Comment on Free Password Managers Compared: Which One is the Best for you? NOTE: The article referenced below is about the Linux version, but the program itself is cross-platform, with Linux, Mac, and Windows versions available. Making live USB disks on Linux has always been hit or miss. 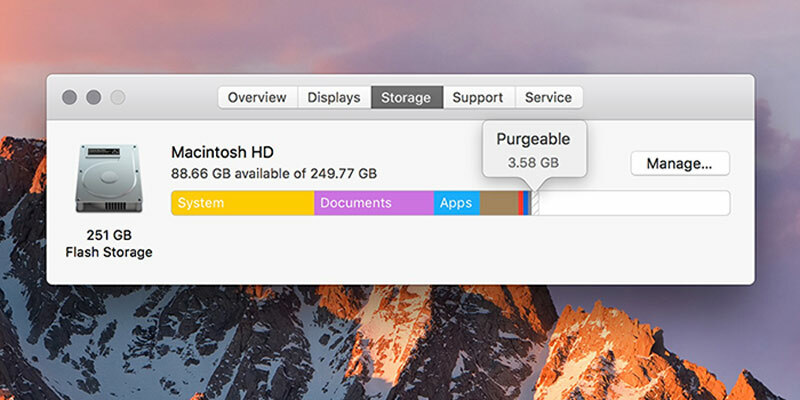 You could use dd and the command line, and it’s mostly a good tool, but a lot of times the dd tool can destroy a drive. Other GUI tools like Unetbootin or Gnome disks are good too, but they’re mostly hit or miss, and sometimes the flashing gets messed up. This is why Etcher is such a great tool. It’s elegant, so anyone can use it easily, and it doesn’t mess up when you flash an image. There is no more making a bootable flash drive with Unetbootin only to find out that a .c32 menu file is missing or some other error. The thing we like most about this software, besides the fact that it’s free, is that it is smart enough to try to prevent you from accidentally overwriting one of your hard drives by mistake! And also, we like the fact that the Linux version is packaged as an AppImage, which means it should just run on whatever Linux distribution you use, once you have set permissions. At the worst you may need to install FUSE, if it’s not already installed in your distribution. That only applies to the Linux version; the OS X and Windows versions are installed just like any normal software package for those platforms. We can think of several other Linux applications that we wish were packaged like this, particularly ones that have a higher than usual risk of breakage any time you apply an update. But, that’s a whole other article for another time. Of all the ways to convert a DOCX file to PDF on Mac, this is one of the most convenient & fastest, as it only requires right-clicking on a Word file. Did you know that the Mac Reminders app allows you to easily create a reminder for emails so you don’t forget about them? Here’s how to do that.